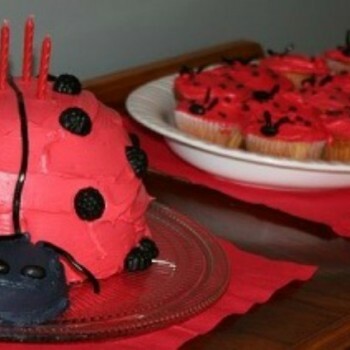 From capes and cake to decor and activities, we’ve got the quickest, easiest ways to get everything you need to keep the little bugs busy with the picture-perfect ladybug party. You’ll have so much fun yourself, it’ll be time for them to fly away home before you know it! 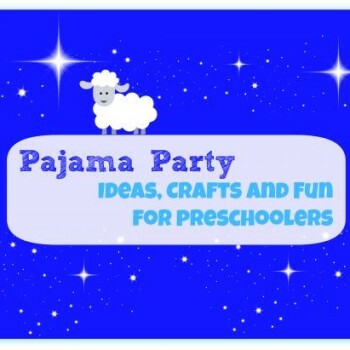 There’s really nothing better than hosting a pajama party for a few friends or even for your own family! 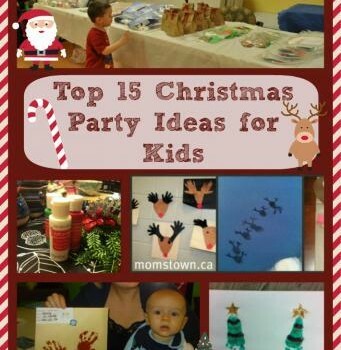 Kids will love to get in on the fun planning, decorating, doing crafts and maybe even staying up late! 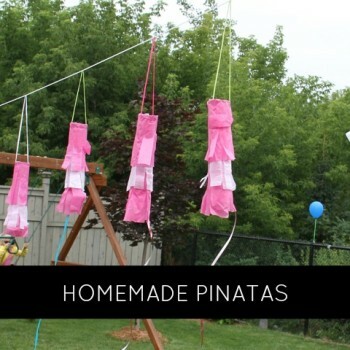 Here are some fun ideas to host a pajama party at home with the kids! 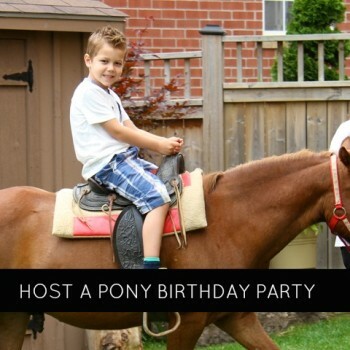 The kids want in on the fun this New Year’s Eve and there’s no need to go out: You can create a fabulous kid-friendly party in your own house! 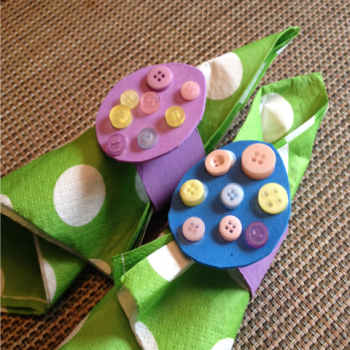 You know that momstown moms love to get creative around the holidays, so what better way to dress up the Easter dinner table than to create homemade napkin rings. Using a toilet roll and an egg cut out, you can make adorable decorations for this Easter. Want to hava a pajama party? Of course you do! Pajamas are fun, right? Well, it’s pajama time at momstown this month so all month long at our events, we will be having fun with pajamas too! 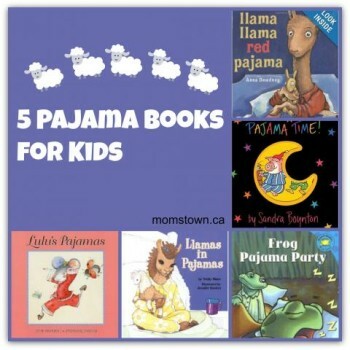 Since we love to encourage reading and a love of literacy at an early age, we have collected 5 great books all abou pajamas for kids of all ages! 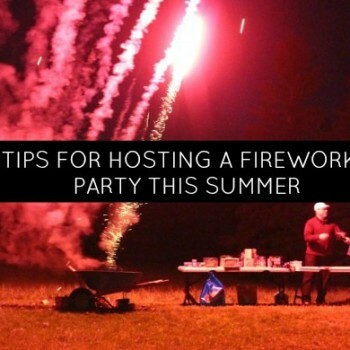 Who doesn’t love a great party? Getting friends and family together with the kids is the perfect way to celebrate Valentine’s Day! 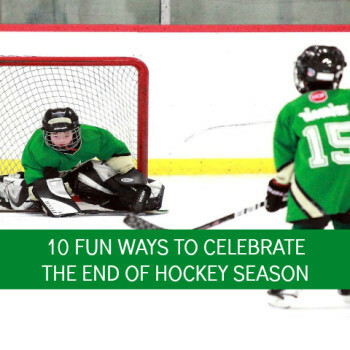 Sure you and your honey need a romantic night alone too, but getting the kids involved in preparations, activities, baking and crafts not only makes them feel loved but also part of the celebration! 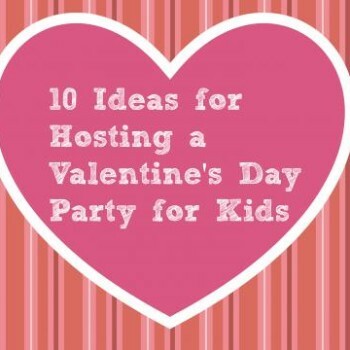 Whether you invite a few neighbours or do these ideas with just your family, here are 10 ways to have fun with the kids this Valentine’s Day! Creating a fun Holiday Party is one of the best parts about December! 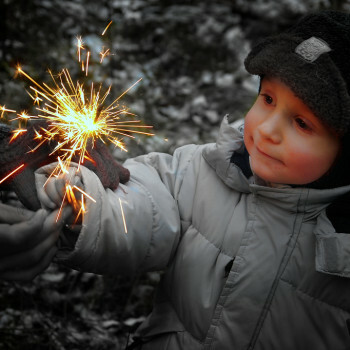 Twinkling lights, delicious treats, a beautiful tree and maybe even a fire creates the perfect mood for celebrating! 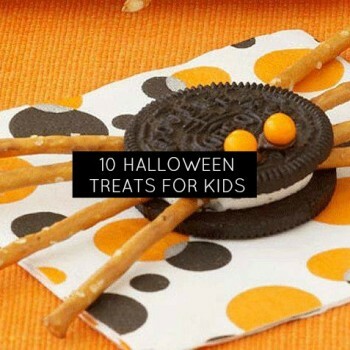 Creating a fun Halloween Party is often even better than going door-to-door! Whether it’s too cold or wet to walk around the block or you just want to celebrate this creepy holiday, visit your local dollar store or decorations and get ready for indoor fun! 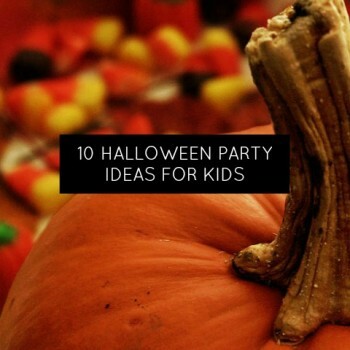 Hosting a Halloween Party is a great way to get families together for this fun and spooky holiday! 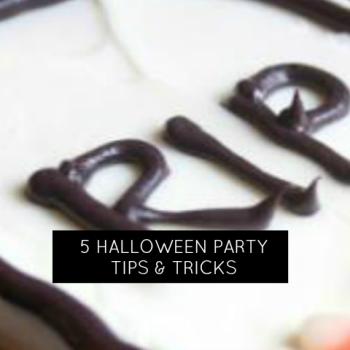 Check out our 5 tips and tricks for hosting a family Halloween party!